The mission of Micke Grove Zoo is “Promoting the stewardship of nature through enjoyment, understanding and involvement”. The Zoo’s diverse animal collection will inspire you. With representatives from all five major continents the Zoo is a great place to experience the diverse world of animals. 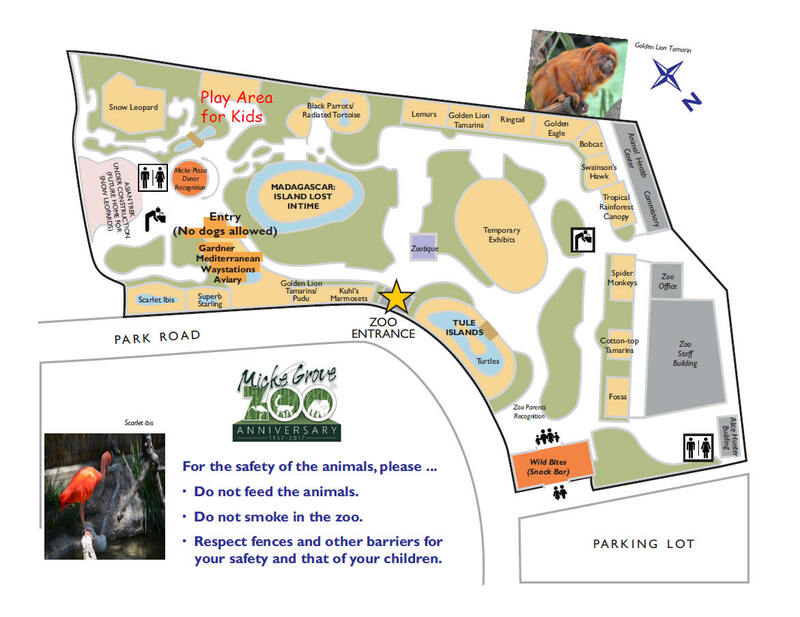 Micke Grove Zoo is focused on providing quality care to a diverse collection of exotic and native species that will provide you an opportunity to connect with nature in a way found nowhere else in the area. 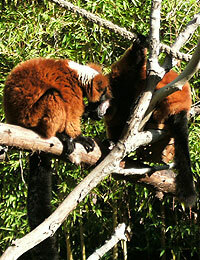 As a small Zoo we are committed to housing and displaying animals appropriate for the size and scope of our facility. As a result of our continual efforts to improve and provide optimum animal care, the types and numbers of animals you will see today has changed vastly from the animals originally housed in this Zoo that was built over 60 years ago. Today’s animal collection represents the direction of our philosophy to house animals well suited to the space available allowing for natural behaviors and social interactions. While at Micke Grove Zoo you can see small primates known as tamarins and the world’s smallest deer species from South America, lemurs and tortoises from Madagascar, birds from Mediterranean climates and tropical squirrels, as well as many other animals. Many of the species that reside here are part of national conservation programs designed to ensure the long term survival of the species. The Zoo is also home to a variety of animals native to California such as the golden eagle. These animals have been injured and rescued from the wild and are non-releasable. Click here to explore and learn more about the amazing animals at Micke Grove Zoo and then be sure to plan a visit to see them in person. For additional information click the links.